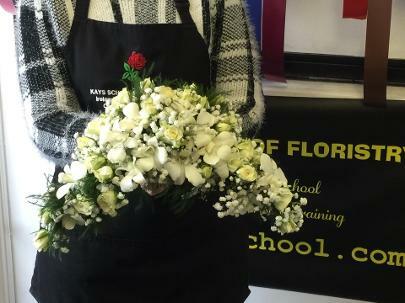 This workshop has been designed for the experienced florist whom already has a very good grasp of wiring and taping fresh flowers & want to advance their skills. 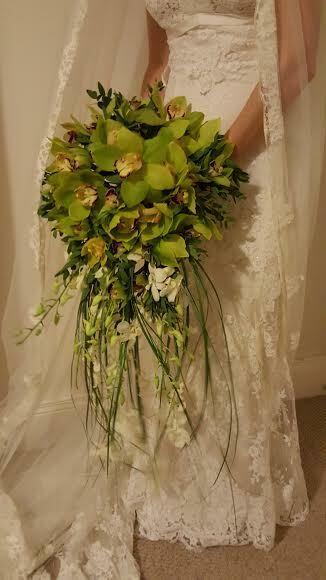 To create a certain shape or create an extra large Bouquet using certain flowers, wiring is the only way to achieve this. 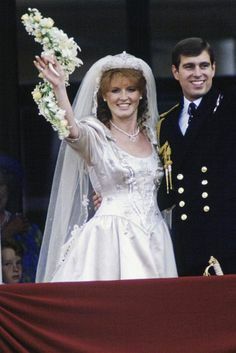 Sarah Ferguson Carried a Hogarth Curve Wedding Bouquet, but most people thought it was a crescent because of how she held it, but in this photo it is clearly a hogarth curve shape. Crescents, Horseshoe Bouquets again very easy when you can wire and tape. 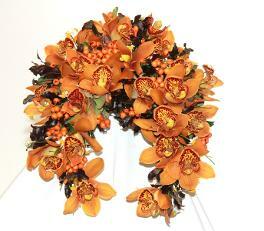 Teardrop Bouquets and Extended CascadingBouquets can all be easily achieved through wiring. Although Wiring can be slow, with practice your skills will improve and you will get faster. 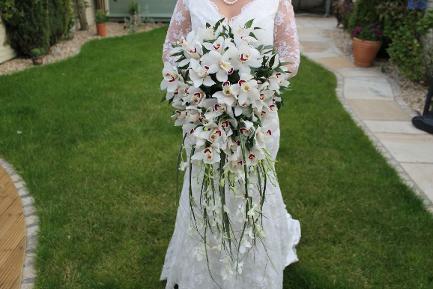 You will make an extra large Waterfall Cascading Wedding Bouquet using a selection of flowers and foliage. 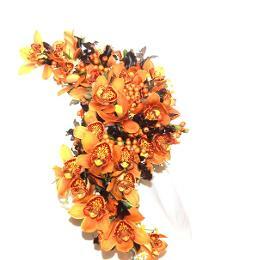 We will answer all your questions regarding wired wedding work, pricing & marketing your business.